We're currently recruiting students in grades 10 or 11 to join our programming team as Junior Programmers for the 11th season of the festival, taking place in summer of 2019. The Junior Programmers will have the opportunity to assist in the curation of our annual festival lineup of short films. Students may use this experience towards their 40 volunteer hours required for their OSSD. 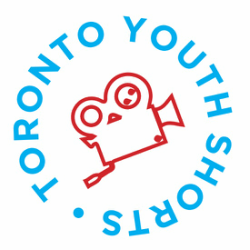 ​Interested parties should contact Henry Wong, the Festival Director, at torontoyouthshorts [at] gmail.com with a resume and a statement on why you would like to join the team. Tell us about your passion for the arts and any experiences that would reflect that. Please put "Film Festival Junior Programmer" in the subject line. Please apply no later than March 25. We thank all applicants for their interest however only those selected for an interview will be contacted.